If it’s one thing that’s definitely harder to find vegan, it’s gotta be a good vegan lip balm! There are countless options for cruelty-free lip balms that are not tested on animals but most of them contain beeswax. Beeswax is very easy to spot as an ingredient, it’ll usually go by either two names, beeswax or cera alba. Keep in mind, synthetic beeswax can also partially be derived from animal sources. But as I always do, I like to make the options for vegan lip balms as simple and straight forward as possible for you, so I’ve gone ahead and compiled a list of vegan-friendly lip balms that doesn’t contain any animal ingredients including beeswax! 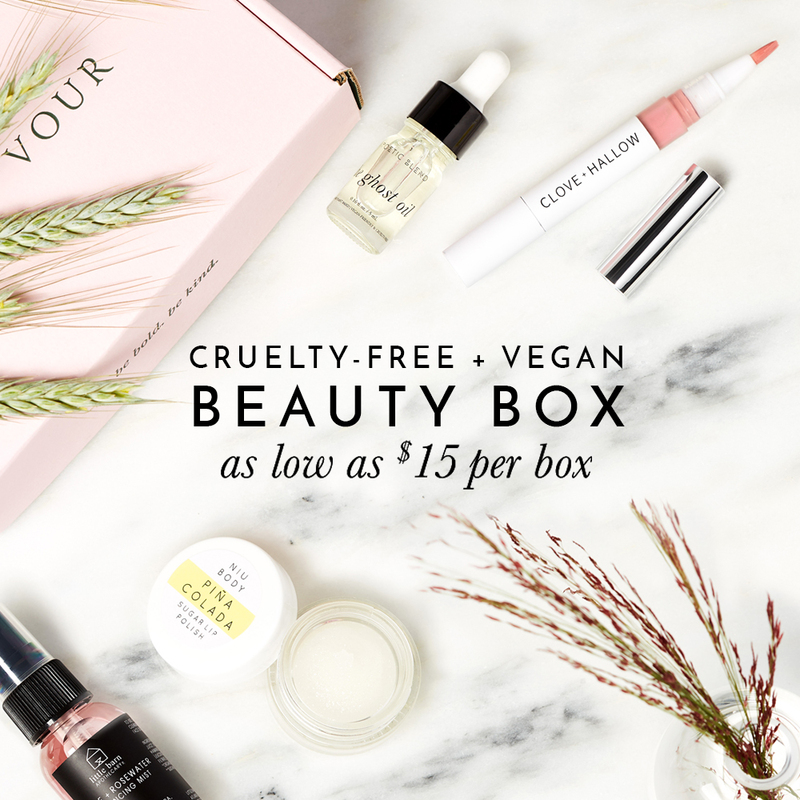 With so many great cruelty-free and vegan lip balm options, you won’t feel the need to buy from a brand that supports, condones, or commissions animal tests on their products/ingredients! Get On Board With CPTN’s Modern Vegan Watches + Coupon Code! We have just launched our vegan lip balm line called Smax Wax. I have been vegan for over 25 years and because of this, our product is cruelty-free, organic and, of course, free of any animal products. I was wondering the same about EOS. The package says “not tested on animals” but I believe it is sole in China. Chapstick states on their website they do not test on animals in the states? If they were sold in China they would say such, as that would negate them saying they don’t ask anyone to test on their behalf- Correct? I enjoy their products and would like to continuing using them!